We exist to share the love of Jesus by helping people become fully devoted followers of Christ. Here you won’t be met with judgement. No matter who you are or what you are going through we want you to know that our church is a place you can feel welcome. Come relax, and find out if we are a place you can call home. We are so glad you are checking out Church on the Ridge. 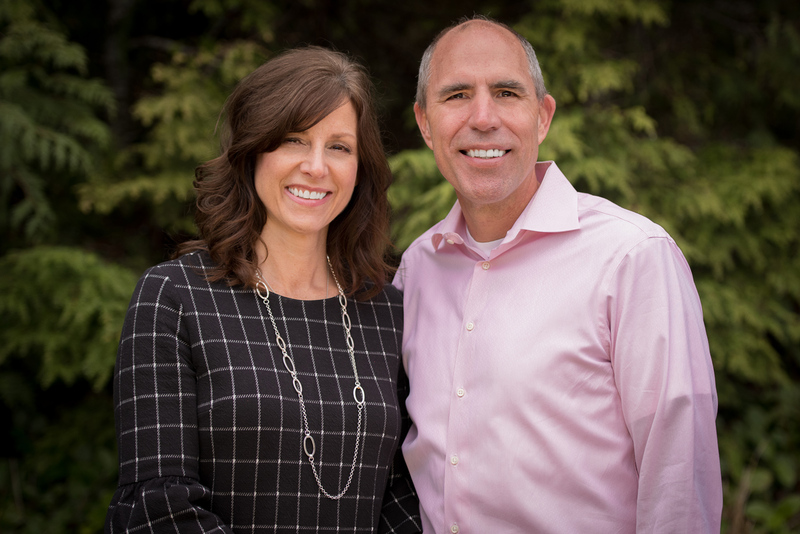 In 2003, my wife, Sandy, and I, and our three children moved from Texas to plant a church in the young and growing community of Snoqualmie Ridge. Church on the Ridge opened its doors on Easter, 2004 with 251 people in attendance. Today our mission is the same as it was on day one—to share the love of Jesus with every person in our community and help them become fully devoted followers of Christ. My prayer for you is that you would discover the life Jesus offers us. Come learn more about us and meet your neighbors. The videos, music and talk all work together to bring Jesus into a clear focus after a long, hectic week. We want to know Him, serve Him, and love like Him as we experience life together here at Church on the Ridge. Every child will learn that God loves them more than anything in the entire universe and that this is a place where they can come and belong. All children (babies through fifth grade) experience a safe, warm, and nurturing environment with well-trained leaders and volunteers, where the Bible is taught in a relevant and engaging way. YOTR is a place where your student can feel included. Students in grades 6-12 are given an engaging place to connect with other people their age and with God. Every week we equip our students with the necessary skills that they will need to lead the next generation of the church and impact the world. Here at Church on the Ridge, we love our local community! Every year Serve Snoqualmie, the community service division of Church on the Ridge, puts together the Red, White & Boom community fireworks display. And every Halloween, you will find Church on the Ridge hosting attractions for the whole family. We want to create fun, safe and memorable experiences that the whole family and community can enjoy! Church on the Ridge is a proud sponsor of the Mt. Si Food bank. In operation since 1975, this non-profit ministry serves those who could use a helping hand with dignity and kindness. Being on mission is not about your location. It’s about your heart. Church on the Ridge partners with sister churches and ministries in Snoqualmie Valley at Mt. Si Food Bank, Echo Glen and Teen Challenge and around the world in Swaziland (Africa), Latvia (Eastern Europe), Honduras, and Cambodia.